Earth is a complex, dynamic system we do not yet fully understand. The Earth system, like the human body, comprises diverse components that interact in complex ways. We need to understand the Earth's atmosphere, lithosphere, hydrosphere, cryosphere, and biosphere as a single connected system. Our planet is changing on all spatial and temporal scales. 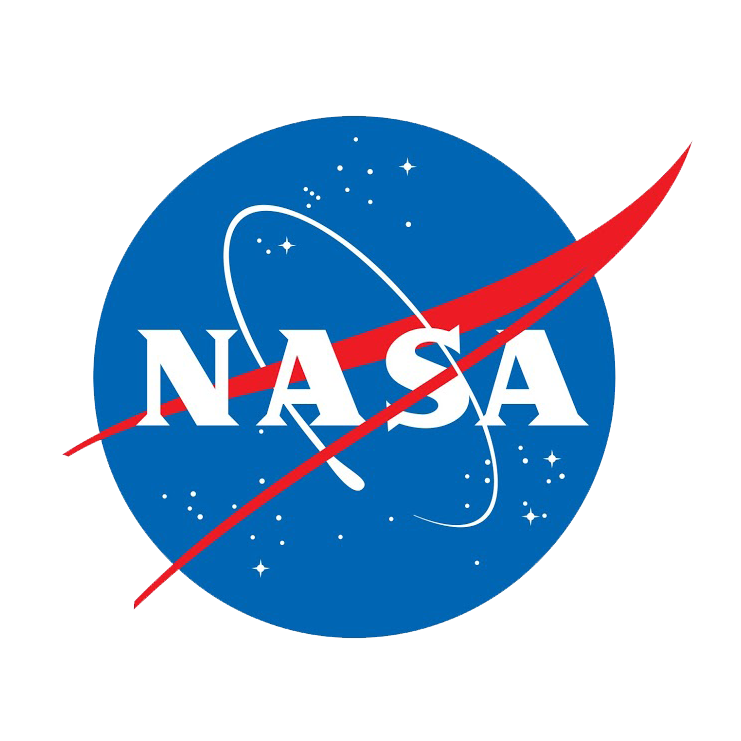 The purpose of NASA's Earth science program is to develop a scientific understanding of Earth's system and its response to natural or human-induced changes, and to improve prediction of climate, weather, and natural hazards.